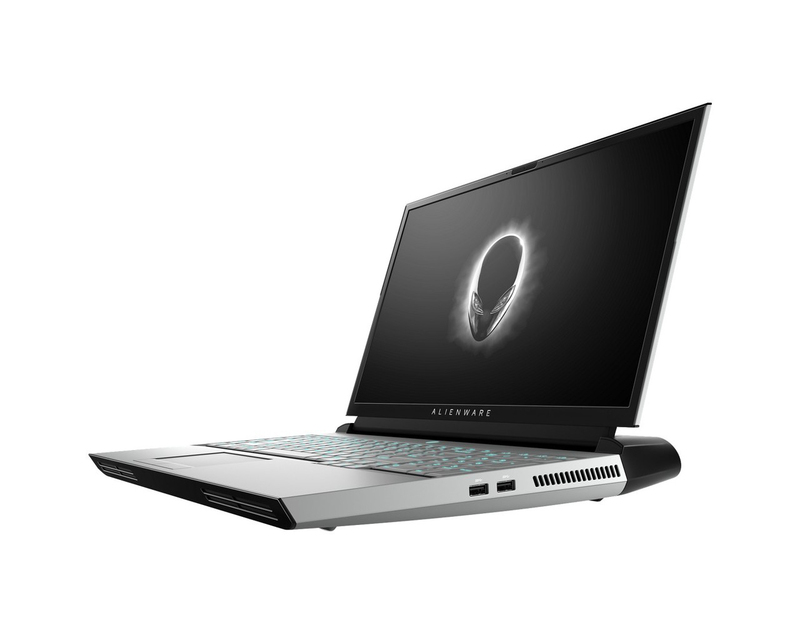 L'ultimo Alienware da 17,3 pollici si sta lanciando con hardware e caratteristiche che non si trovano su quasi nessun altro portatile di gioco. L'Area-51m non solo fa un balzo in avanti rispetto al Core della serie H da 45 W con CPU da 95 W Core K, ma sfoggia anche una grafica rimovibile e l'eye-tracking di Tobii, il tutto in un telaio a cornice stretta. E' davvero paragonabile a un PC desktop con specifiche simili? The Alienware Area-51m’s design and impressive spec sheet suggest this device will represent a major milestone for gaming laptops for years to come. The capability of upgrading components is a huge game-changer, and for the first time ever, we now have a laptop that’s a full-fat gaming rig in portable form. 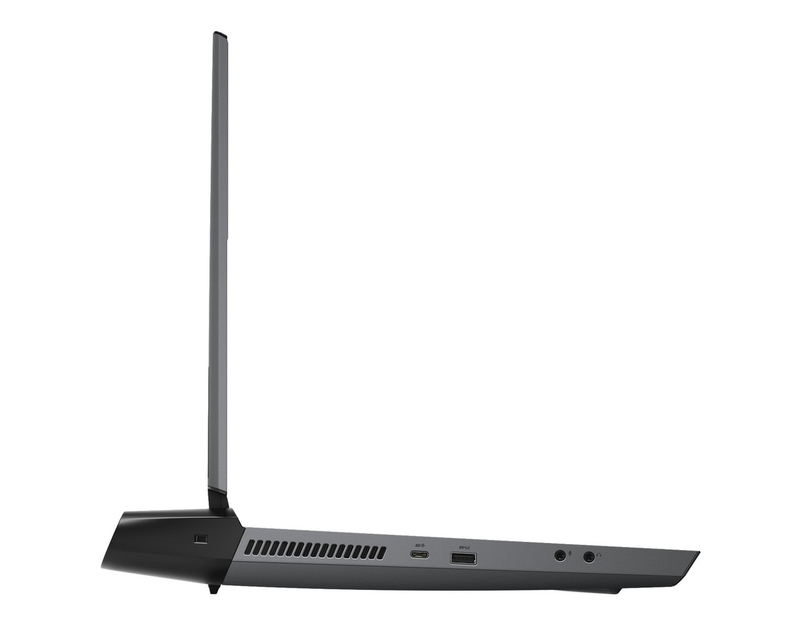 The Alienware Area-51m starts at $2,549 (roughly Rs. 1,77,000), which is quite expensive and the price tag will only get bigger by the time it lands in India, but considering that this is the only laptop currently which offers this level of upgradability gives it a unique advantage over the competition. 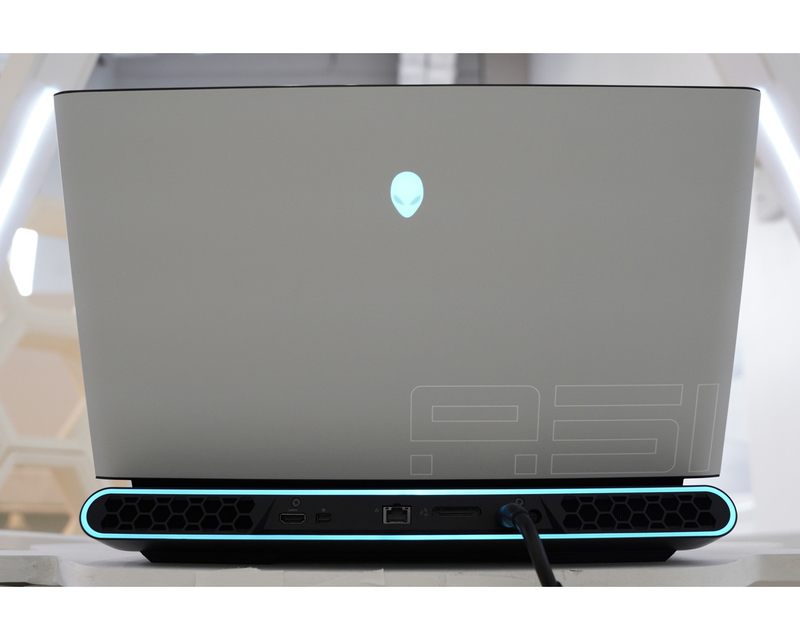 Since I wasn’t able to play any games on the Alienware Area-51m, it’s difficult to give any verdict on the performance and display. 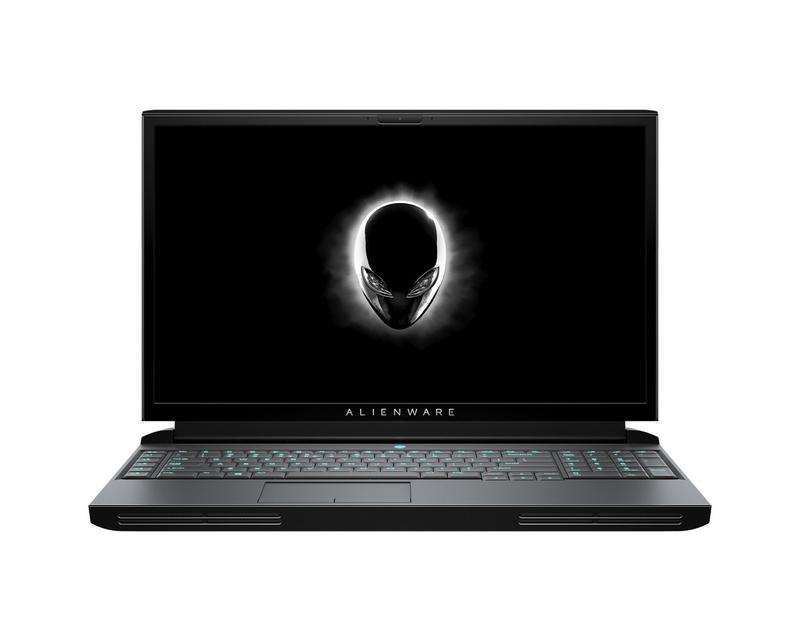 However, its design and impressive spec sheet suggest that the Alienware Area-51m will represent a major milestone for gaming laptops in the years to come. The capability of upgrading components is a huge game-changer, and for the first time ever, we now have a laptop that’s a full-fat gaming rig in portable form. 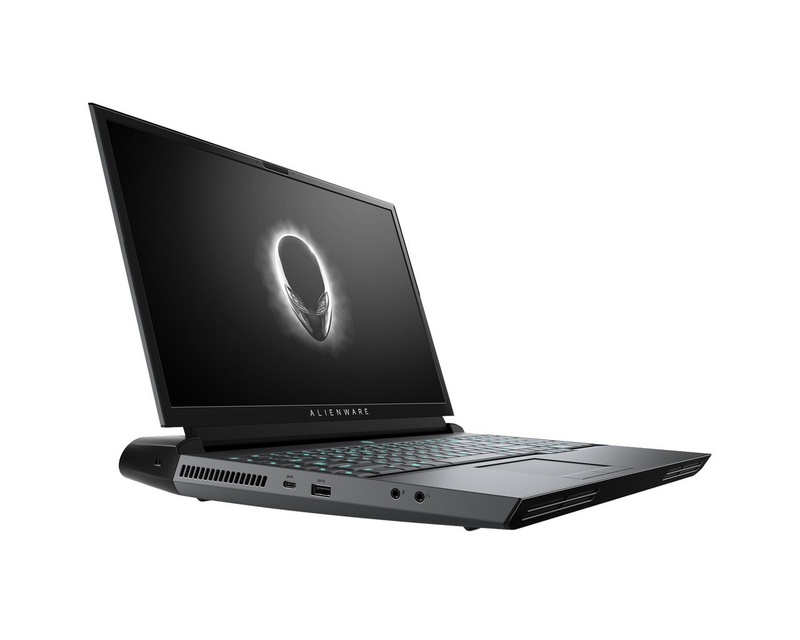 With hardware that puts high-end gaming desktops to shame, a slick new design language that brings a more mature feel to the Alienware brand and the ability to upgrade both the CPU and GPU - this laptop takes a step away from the average portable gaming laptop into something far more focused on the gaming experience. The Alienware-51m takes the term “desktop replacement laptop” to heart with its first widely upgradeable system. While the display won’t blow your mind, the style and upgrade options might. NVIDIA GeForce RTX 2080 (Laptop): Queste schede grafiche sono paragonabili alle entusiasmanti schede grafiche desktop, come la 9800M GT. Le schede hanno un core simile alle relative schede desktop, ma hanno un clock inferiore e spesso hanno processori con meno ombre. I giochi moderni come Age of Conan, Race Driver Grid, Call of Duty 4, Mass Effect, o Gothic 3 dovrebbero scorrere in modo fluido con dettagli elevati (Crysis dovrebbe funzionare con dettagli medio alti). 85.9%: Questo è un buon punteggio sopra la media. Tuttavia non dovete dimenticare che il 10-15% di tutti i modelli di portatili hanno un punteggio superiore.